You know when you find something, and you’re more or less air punching because it’s so good? Well, that, with these! 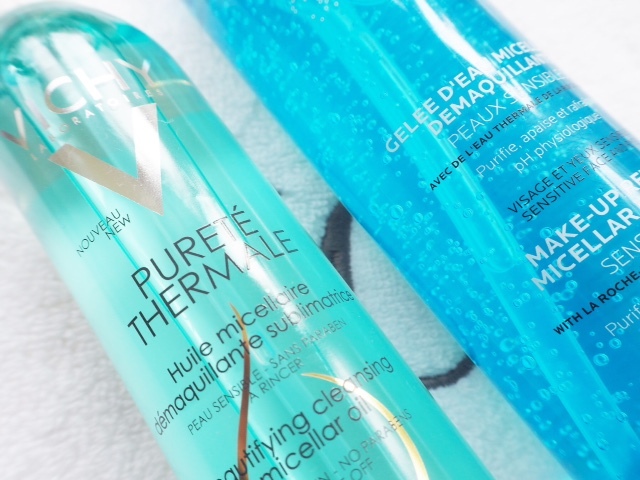 The Vichy Purete Thermale Cleansing range has many products within it, as does La Roche Posay but these two micellar based cleansers are absolutely lovely. 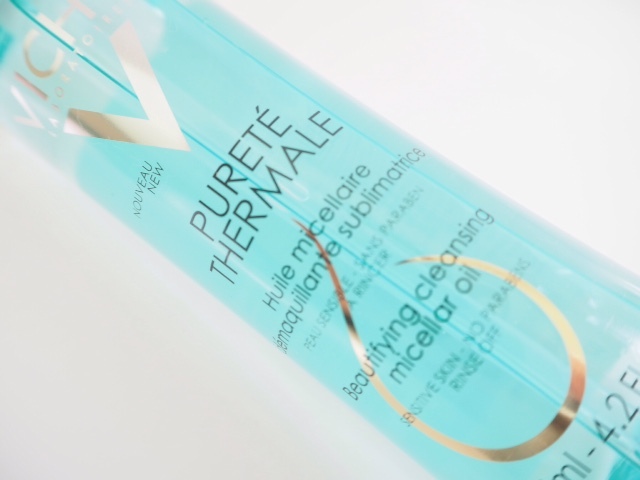 Starting with the Beautifying Cleansing Micellar Oil from Vichy, it’s a light oil – don’t be thinking heavy duty cleansing balms or anything like that – that transforms to a milk when you add water. This type of cleanser is often indicated for oilier types but in this case either or anything in between can use it. 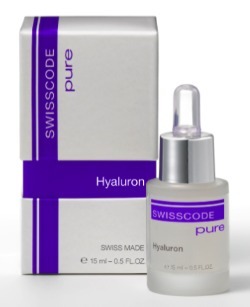 I found it to be a beautifully efficient cleanser and at the same time, very skin softening. Ingredients include Vitamin E and Camelia oil. All cleansers in the cleansing range are ‘anti-pollution’ so ideal for city dwellers. Since skin pollution isn’t something you can actually see, I think it’s quite a hard concept to grasp when you’re faced with every other skin issue as well, such as hydration, balancing, age concerns, sensitivities but science has proved across many ranges that it really does not help skin to flourish. 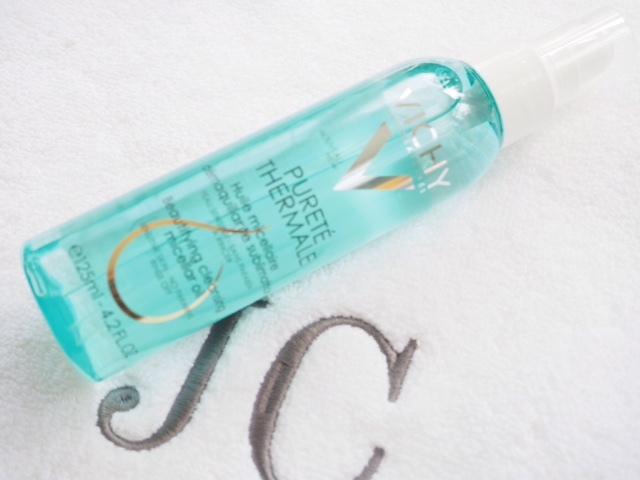 What’s interesting me the most though about the Vichy Thermale Cleansing range is that it protects against hard water and that for me, as a London dweller, is extremely real and obvious. I didn’t really know that higher levels of calcium and magnesium in hard water can cause irritation, and those particles crystalise on the skin leading it dry out. I knew hard water had an effect on skin but not the crystalisation of minerals being some of the causes. 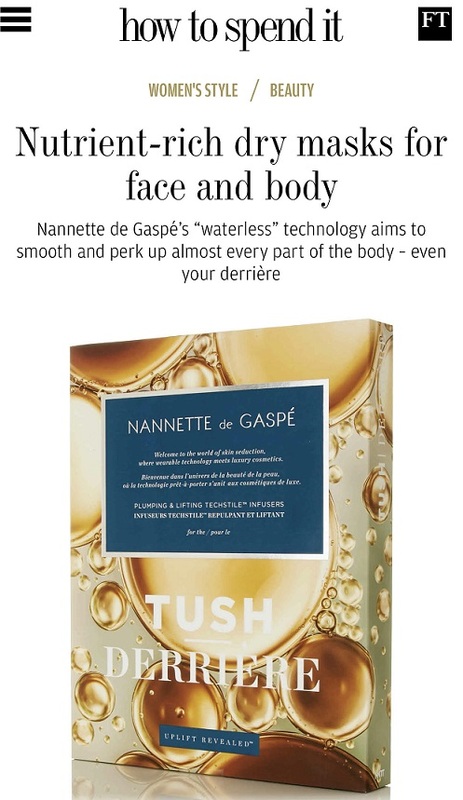 The new range claims to insulate skin against hard water. 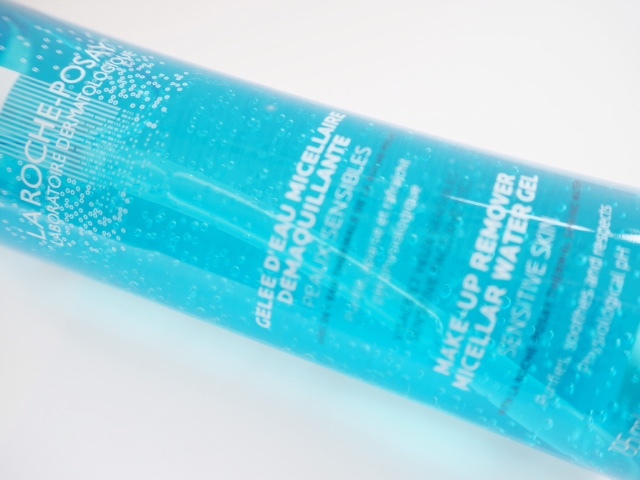 As it’s turned out, the second cleanser that I tested, Make Up Remover Micellar Water Gel, from La Roche Posay (also L’Oreal) is my favourite – it gives a ‘really clean’ feel to your skin when you apply the gel to damp skin, and it doesn’t need rinsing away; just wipes off with cotton wool. Ingredients include glycerin, Amilite and Moringa. My biggest question on these products is the micellar angle. I had always thought that to be a micellar, it had to be oil in water. 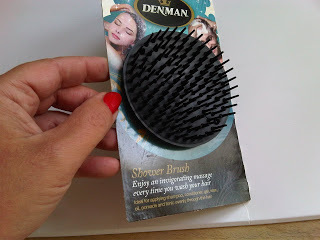 But, after speaking to the powers that be at L’Oreal, it transpires that these are water-in-oil rather than traditional oil-in-water – a reverse micellar, if you like. Same idea, different way around. These aren’t really pricy cleansers either – the Micellar Gel is £12 (not yet on line) and the Micellar Oil is £13.75 HERE. Hi Jane, you have both cleansers down as Vichy, but the gel one appears from the photos to be La Roche Posay? That’s what happens when you’re writing about a Vichy product surrounded by La Roche! Thanks for flagging.. I’m an idiot! I love La Roche Posay. All their products work amazing for me. I have not tried the Micelar gel though. Sounds fascinating. I’m intrigued by the idea of a cleanser that protects against hard water. 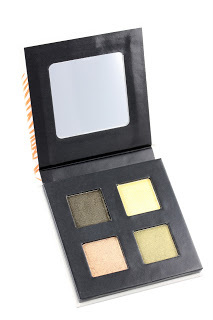 I’m going to look for that the next time I’m at Sephora.